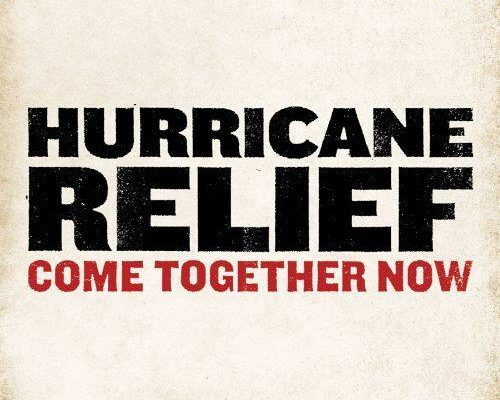 Hurricane Irma Support & Relief — The Women's Resource Center of Florida, Inc.
AS A COMMUNITY we continue to weather the aftermath of HURRICANE IRMA. THank you foR generously supporting AND REACHING to your neighbors in this time. Please bring directly to the Women's Resource Center. Thank you very much. Back to School Bash at Wilfred Smith Center, 135 Ave. Y, N.E., Winter Haven, August 4, 2018 from 10 am to Noon.